Up until this week, I always thought the best Tiramisu I ever had was in Scotland at this sweet little restaurant. 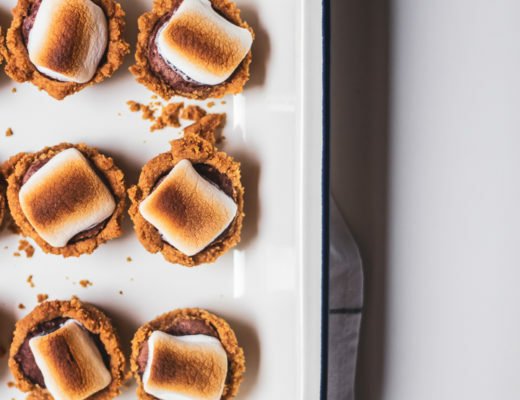 But after tasting our own version of this classic dessert, I’ve changed my mind. We have made it at home for a few times and it was always very creamy and delicious, but I was never thrilled with how it held up. So we started trolling for recipes to see what we might be doing wrong. 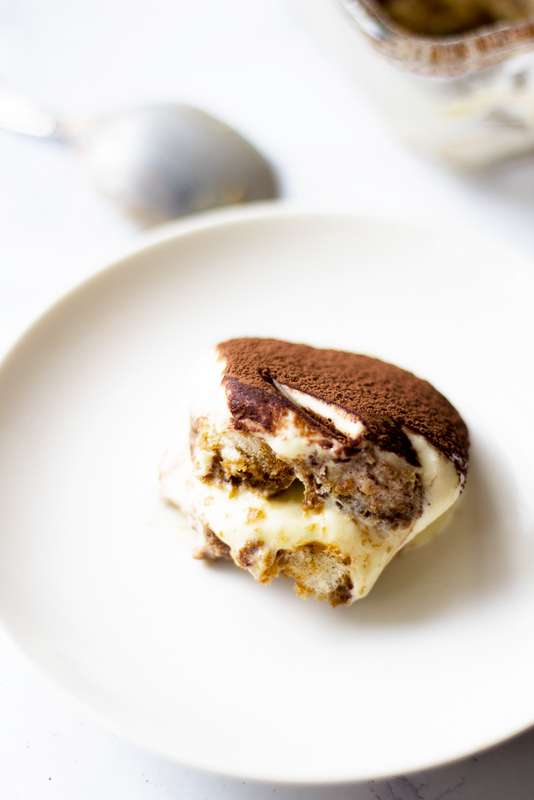 And let me tell you there are as many different Tiramisu recipes as there are Italian grandmothers, each with their own little twist. Some which weren’t tiramisu at all. 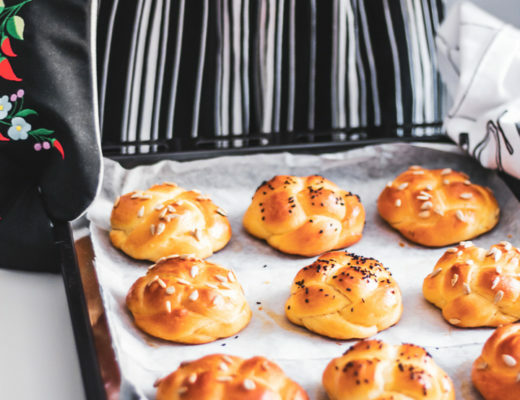 What we did find was a recipe that took me back to a time when life was simpler. When the food had become something almost magical to me, something that resonated deep down inside of us. Something that we knew we could do and be good at. And with all that we had gone through, we were amazed we could still do anything, life had been rough. Life had been a series of ups and downs, but through it all, we could cook, and no matter how bad things got when we were in the kitchen and creating meals, life was good and we were happy. And that got me through it all. But again we digress, somethings are better left unsaid. But sometimes we feel compelled to tell our story, we just hope you can bear with me through those times. 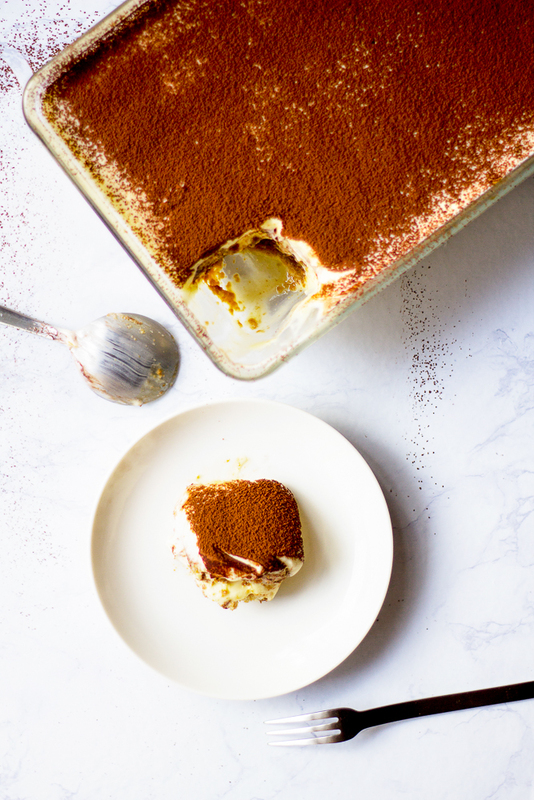 One of the life’s simpler pleasures had always been dessert, in whatever form it took, and my first introduction to Tiramisu would be in the form of a pudding, without the ladyfingers. That silky delicate cream overflowing with flavour would offer that “Taste of Heaven” and have you begging for another serving. We think saying it had a velvety texture would have been a good way to describe it, but it was too loose for anything but a dessert glass. 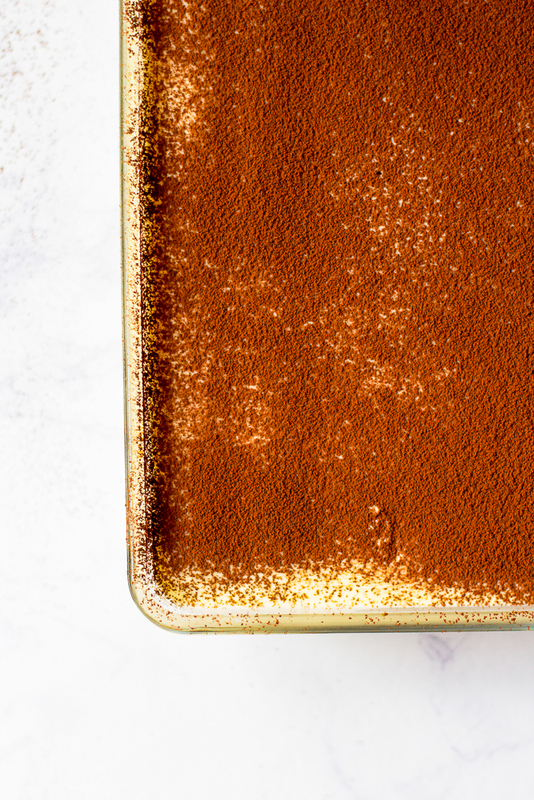 There isn’t a classic recipe for tiramisu as such, as there are many varying versions both in Italy and around the world, but the following one is, we think, the nicest we’ve come across. For lovers of strong coffee, dark chocolate and the rich creaminess of mascarpone it is one of the nicest, easiest and most popular desserts of the party season. Combine egg yolks and sugar in the top of a double boiler, over boiling water. Reduce heat to low, and cook for about 10 minutes, stirring constantly. This is your sabayon, remove from the heat and whip yolks until thick and lemon-colored. 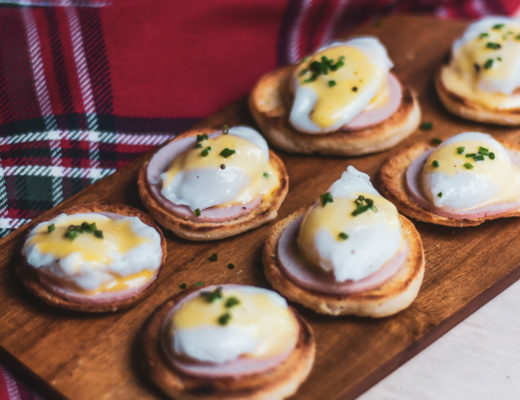 Add Mascarpone to whipped yolks, beat until combined. In a separate bowl, whip cream to stiff peaks. 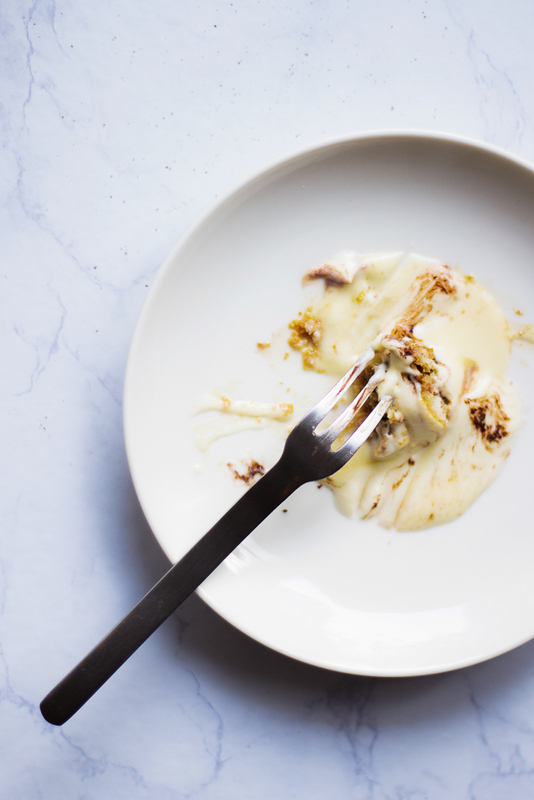 Gently fold the whipped cream into the mascarpone sabayon mixture and set aside. The mascarpone does not have to be at room temperature. Take it out of the refrigerator as you gather ingredients to make the recipe. Arrange the ladyfingers in the bottom of a rectangular baking dish (or container similarly sized. Spoon half the mascarpone cream filling over the lady’s fingers. Repeat process with another layer of ladyfingers and cream. Take a photo of yours, send us an email, tag us on Instagram, tweet us, anything. We love to see yours! Let us know what else you come up with!